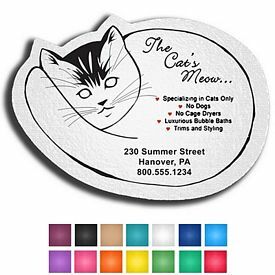 Here, at The Executive Advertising, we have great customized pet service products that will effectively advertise your business. 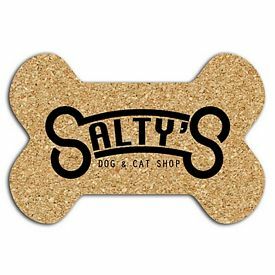 For people involved with the pet service industry, it is a great idea to use products that are pet-themed, so that you can make an effective and lasting impact on your customers. 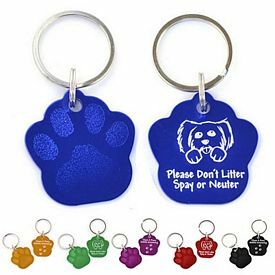 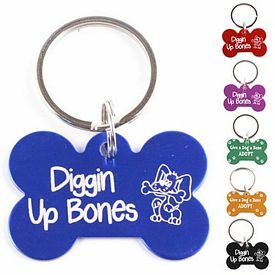 Your customers will love our cute promotional pet service products, and they will keep these products in mind the next time that they need to use your services. 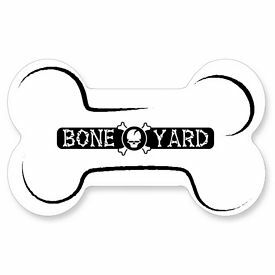 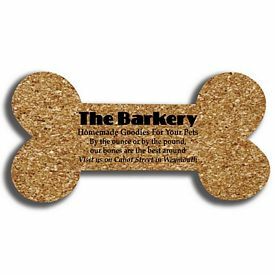 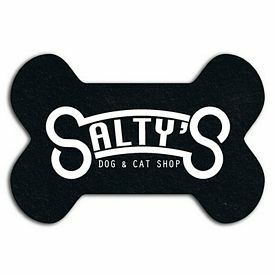 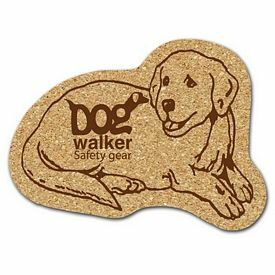 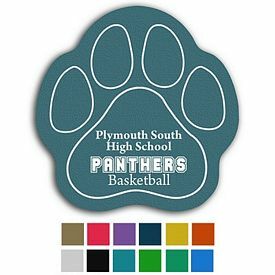 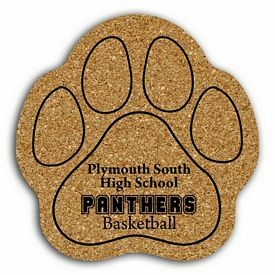 With such a wide variety of custom pet service products, you are sure to find a promotional item that works well for your company. 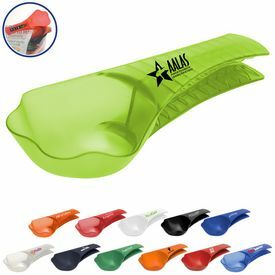 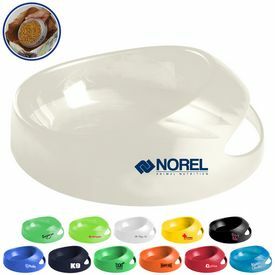 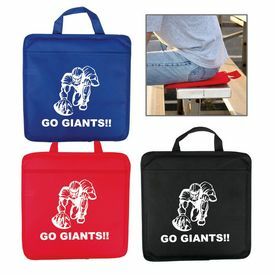 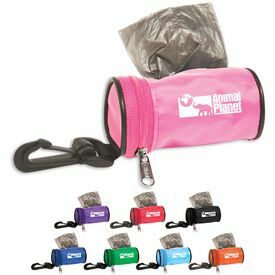 Our promotional pet service products are great because they are affordable, easy to stock up on, and easy to distribute. 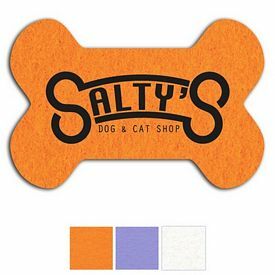 We carry many different types of custom pet service products. From pet-themed stress balls to portable pet food containers, we have the promotional pet service products that will help you leave a great impact on your customers. 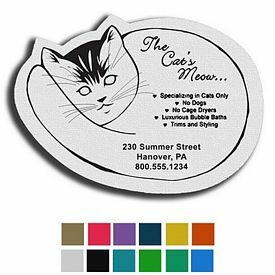 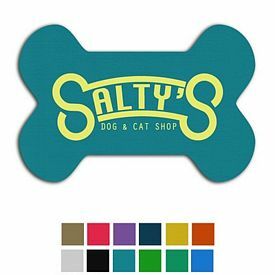 When our personalized pet service products combine with our great features, like no setup fees and a free 1-color imprint, you know that you’ve landed yourself a deal. 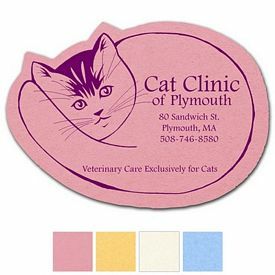 Whether it’s a dog sitting service or a veterinary clinic, we have the right customized pet service products for you. 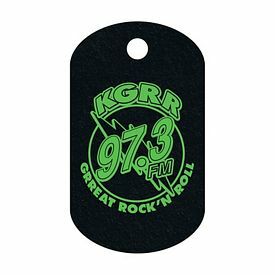 Our laser engraved dog tags are a great option for advertising your veterinary clinic or pet service. 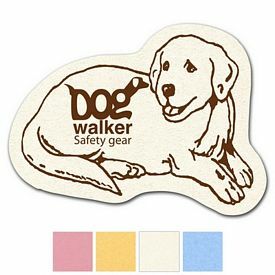 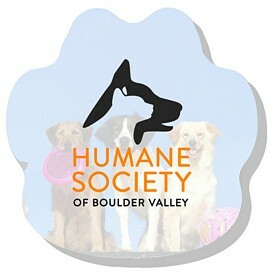 In addition, our dog paw coin banks are effective custom pet service products. 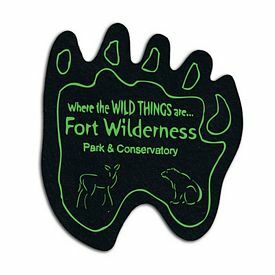 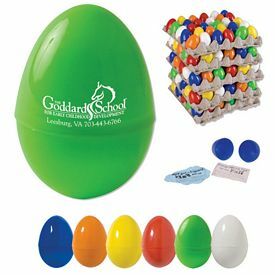 Kids will especially love these products, and their parents will appreciate your business for providing them with these fun gifts. 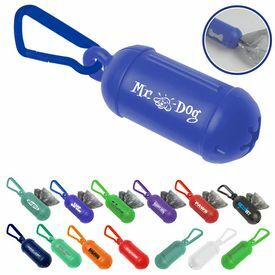 Another classic gift that you can give away is our mini rubber dog. 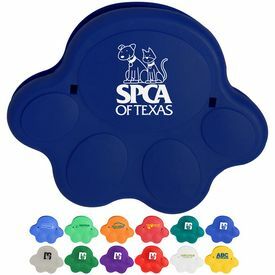 These cute promotional pet service products will allow you to effectively market your company. 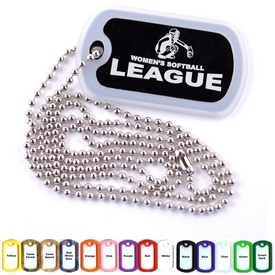 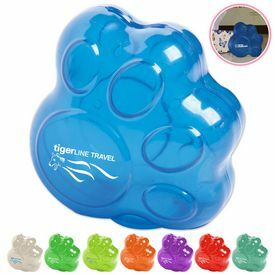 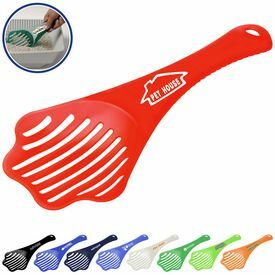 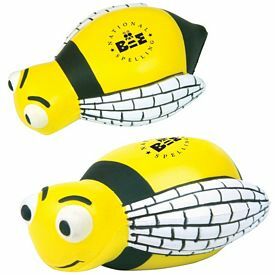 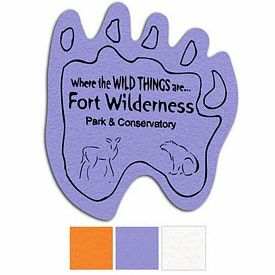 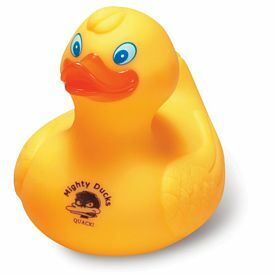 These fun little toys are affordable promotional products that will help your customers remember your company. 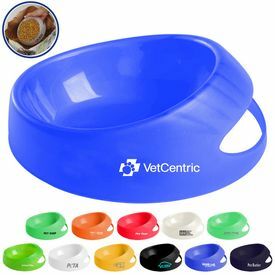 Another great product to consider is our collapsible pet bowl water container. 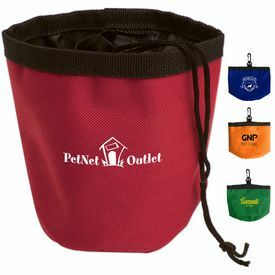 These customized pet service products are very useful for customers while they are on the go with their pets. 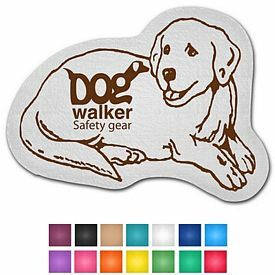 Your customers will love receiving and using the promotional pet service products. 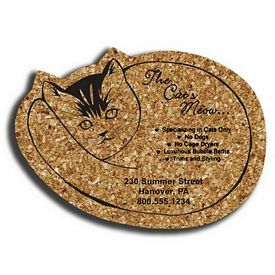 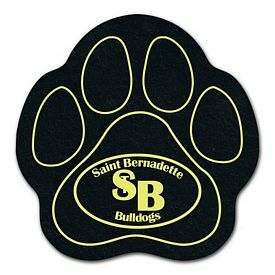 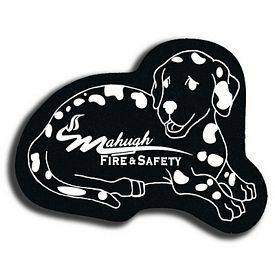 No matter which imprinted pet service products you choose, you are sure to have a great impact on your customers. 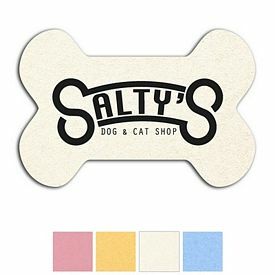 Our affordable customized pet service products are sure to help you reach more customers and improve your company’s reputation. 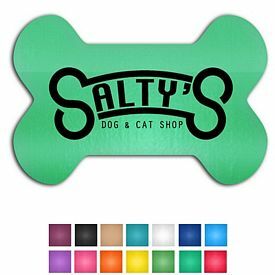 If you have any questions regarding our promotional pet service products, our sales team will be happy to help you. 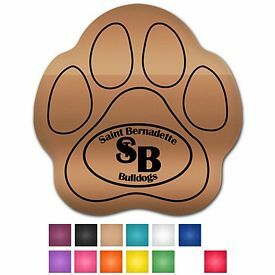 We will also try our best to make sure that your custom pet service products will arrive on time for your promotional activities. 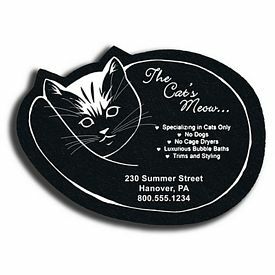 Contact The Executive Advertising today for the best deals on imprinted pet services products.